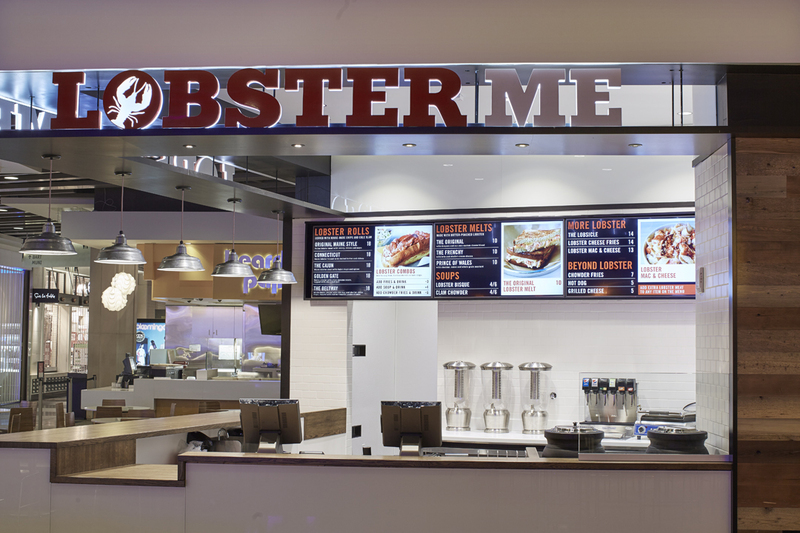 The love of lobster is real. Read our Yelp reviews to get a taste. “ Every time my friends and I see this place we have to stop and get something even if we had it earlier. 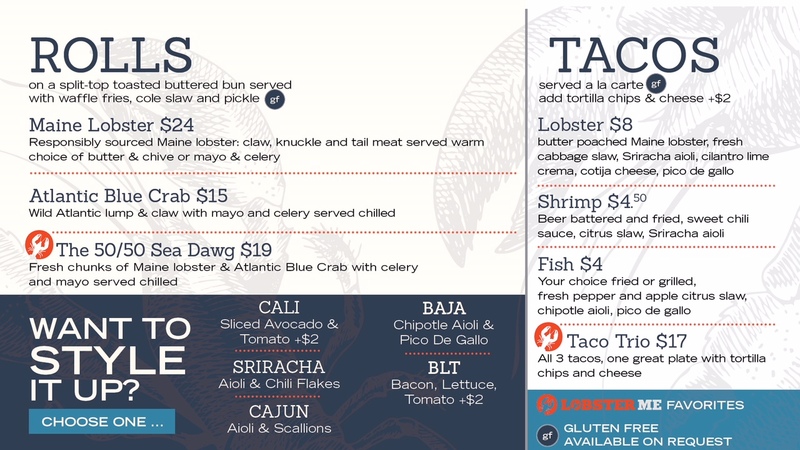 It is that good, if you are a seafood lover. It’s all about their Maine roll with a toasted bun, YUM!!! 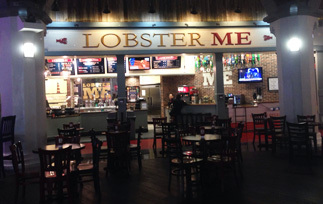 I wasn’t really into lobster until this place. Hands down, a must in Vegas!All in all, great place I’ll be back! 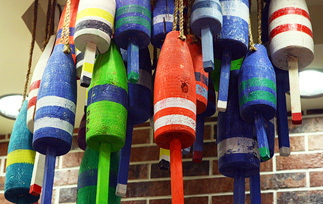 “ Lobster on a stick!?!?! Seriously all of my dreams have officially come true. Great chunk of lobster grilled to perfection with butter on a stick. I cannot say anything more other than you should go try one immediately. “ Well, I ate here 4 times in 3 days, so I can’t in good conscience give anything but 5 stars. I got the Connecticut roll every time…soaked in butter and completely satisfying. Got the fries one night as well, which were fantastic. 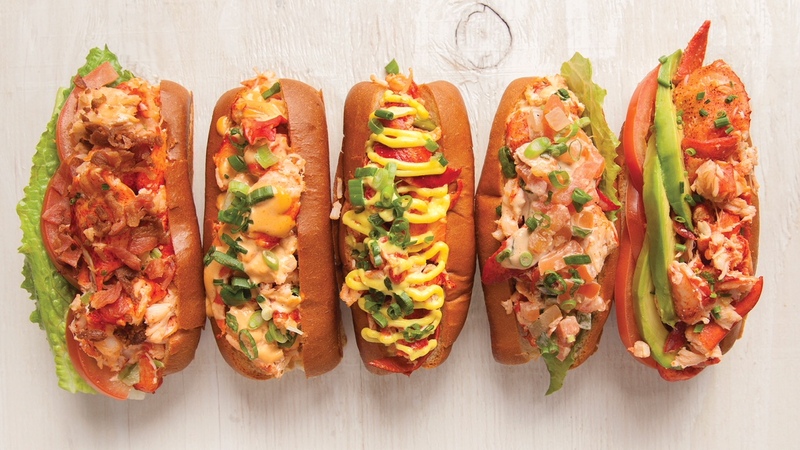 “ The Lobster roll was fresh and oh so buttery. It was oozing with chopped up lobster meat, just stuffed. The chips were good. I dont eat cold slaw, so no review on that. Best kept secret in Vegas. This dish was amazing. 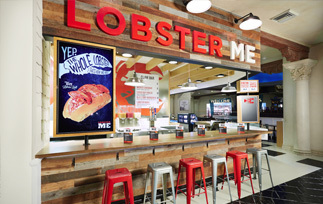 “ This is my favorite place for an awesome lobster sandwich!! I’ve had lobster sandwiches in many different places but nowhere compares. 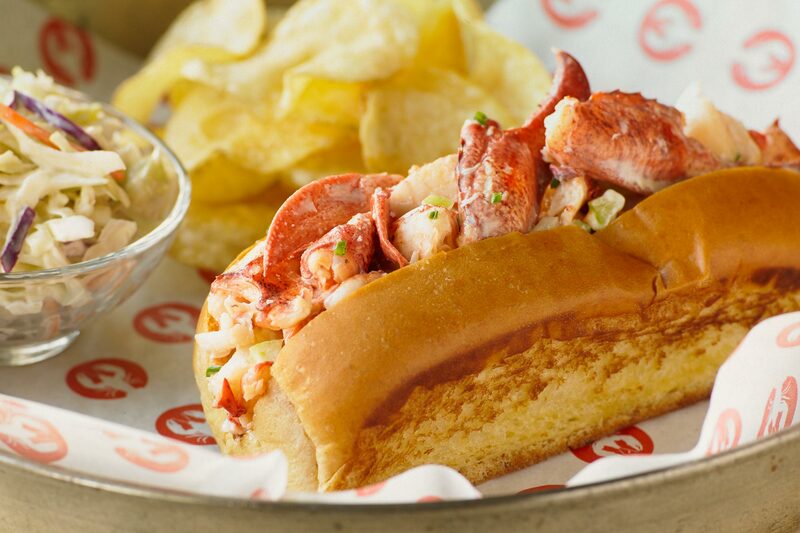 The sandwich is perfectly grilled with butter and filled with large chunks of lobster. I typically like the sauces on the side so I can control the amount I like, usually on the lighter side. This is a MUST stop every time I’m in Vegas!! 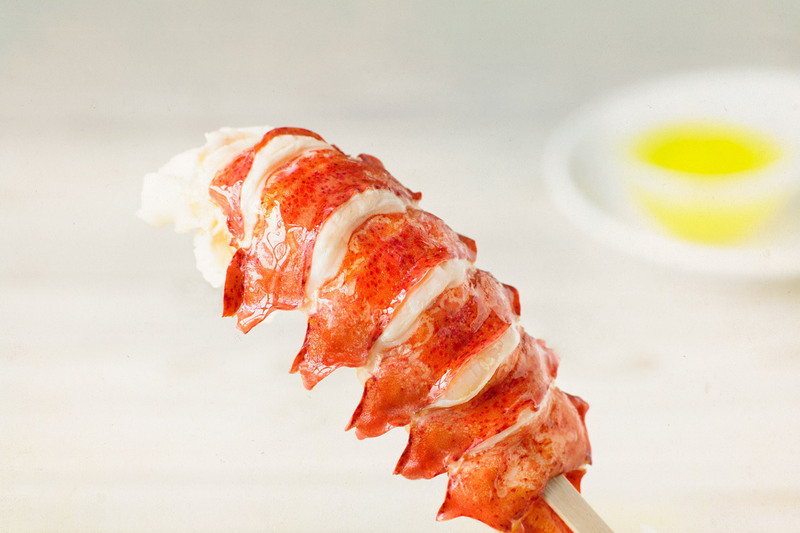 “ Whomever thought up the Lobsicle should be given an award for best use of a lobster tail ever. Fried lobster tail on a stick. Awesome. The lobster was tender, the breading was crispy but not over done. It was served with a lemon wedge and a small container of melted butter. Simply amazing. 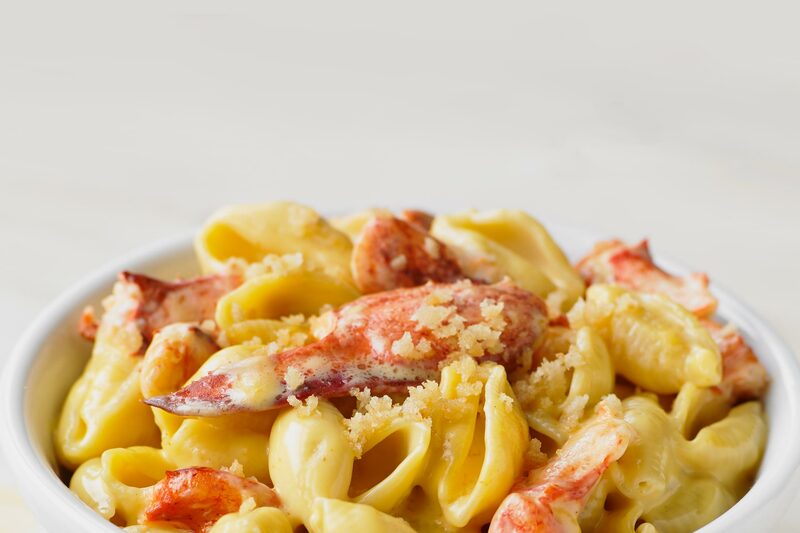 We know this to be true: The best lobsters are from Maine, and the best way to enjoy them is to revel in their perfection. 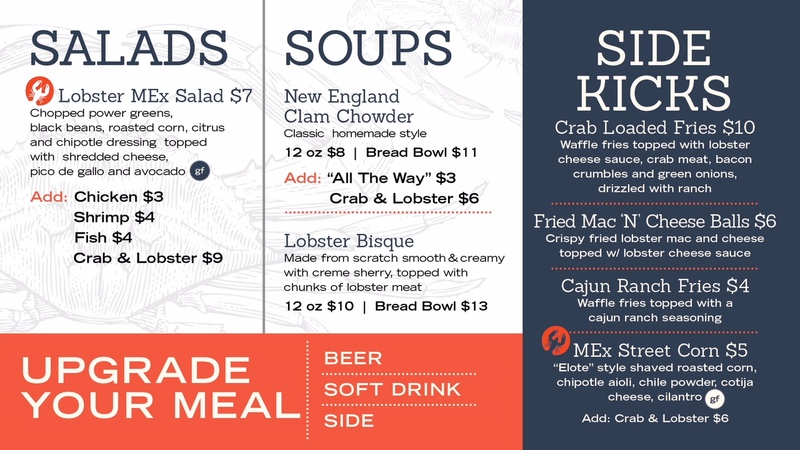 Trust us, you want this lobster. Nowhere else will you find a respect for the sea and its bounty articulated in such a delicious way. Tender and sweet, caught only when the time is just right to achieve the best flavor. Then transformed in the kitchen with fire and innovation, to something sublime that is without compare. 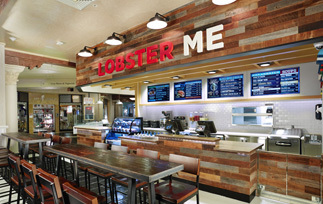 Here, you’ll find lobster at its best, be it simply bathed in fresh butter or something a little more daring. 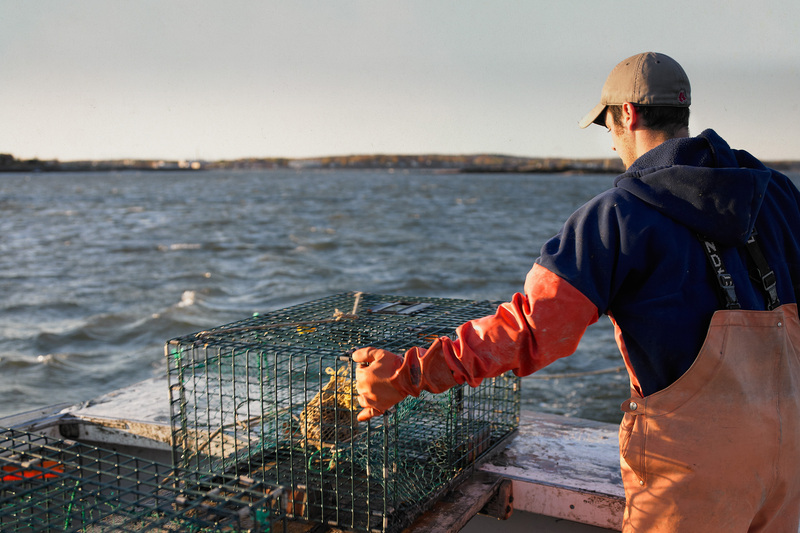 Discover what we in Maine have known for generations: There’s nothing better than great lobster. 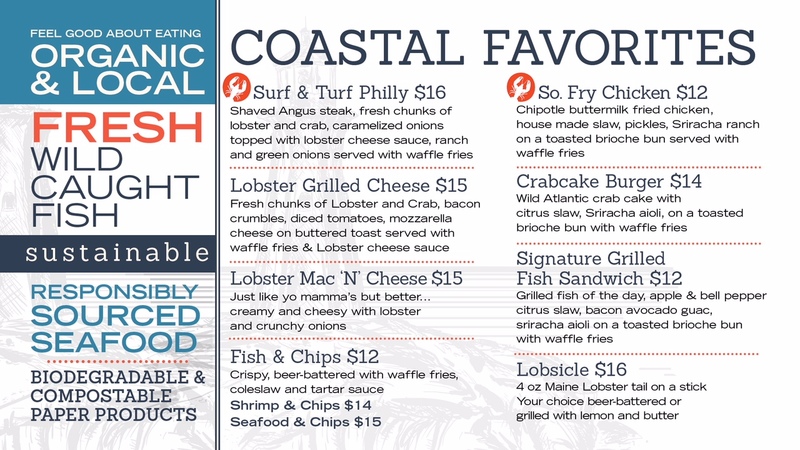 For every lobster roll purchased as part of the community fundraiser, we’ll donate $3 to the partner organization.